Bear can do almost anything. His one-paw pawstand is perfection. He can solve the trickiest of equations. He can even out-build a brigade of beavers. But the one thing Bear can't do? Ride a bike. 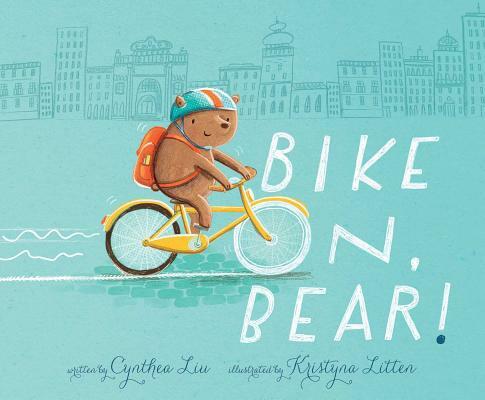 Bear tries everything to help him learn: library books, training wheels and super-cheers from his fellow animal friends. But all of those fail to get poor Bear on two wheels.The situation is looking unbearable--but an unexpected mishap might be just the thing that propels Bear to bike on.